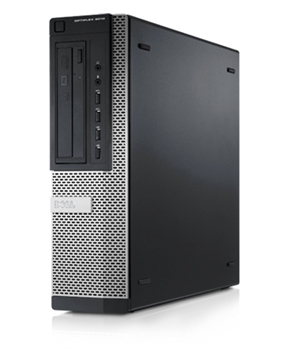 PC Direct | These PCs are geared towards hard work and reliability. 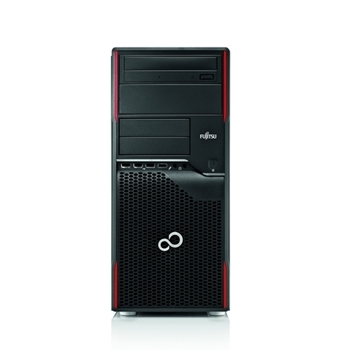 Made with the office environment in mind, they bring exceptional functionality at an affordable price. 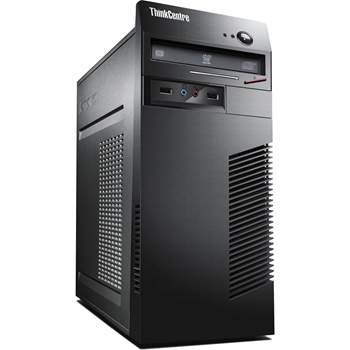 These PCs are geared towards hard work and reliability. 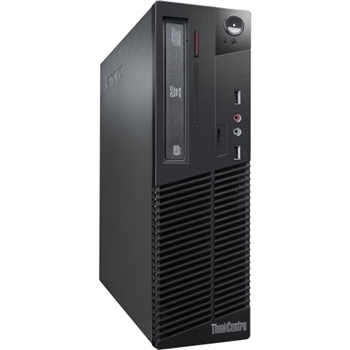 Made with the office environment in mind, they bring exceptional functionality at an affordable price.